These are located at the Jewish Community Center in Room 119, which is on the lower level of the building. 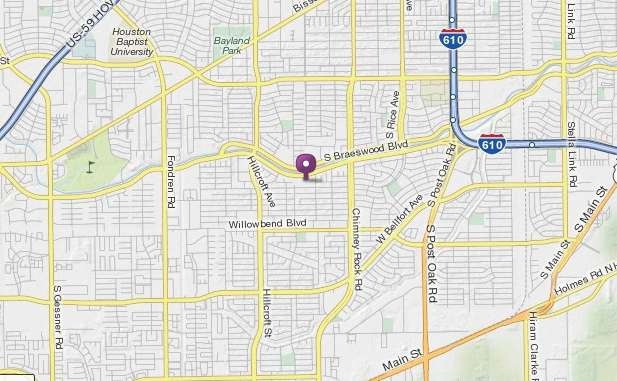 JCC is located at 5601 South Braeswood Boulevard, Houston, TX 77096-3999. 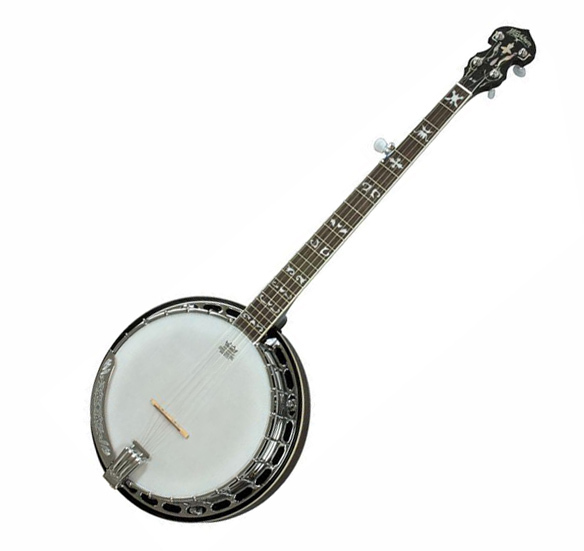 Meetings consist of a "song circle", allowing each attendee an opportunity for a musical performance, share a song, tall tale, announcement, or other item which he or she may wish to share with the group. Non-performers are just as welcome as performers. After all, musicians, singers, storytellers, all need an audience. 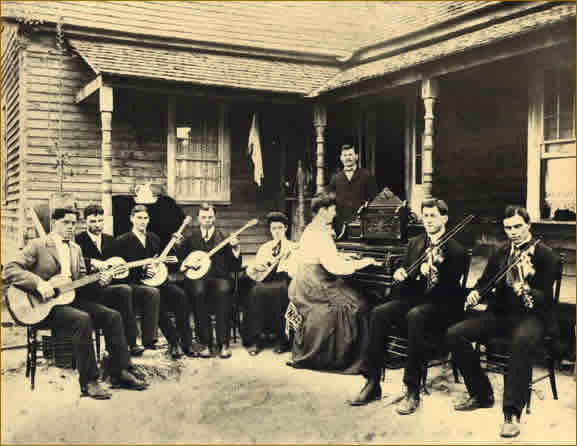 A monthly newsletter of the Houston Folklore & Folk Music Society, The Cotton Patch Rag includes a calendar of folk music events in and near Houston, reviews of albums and concerts, articles about folklore, music, musicians, and news of the Society's business. 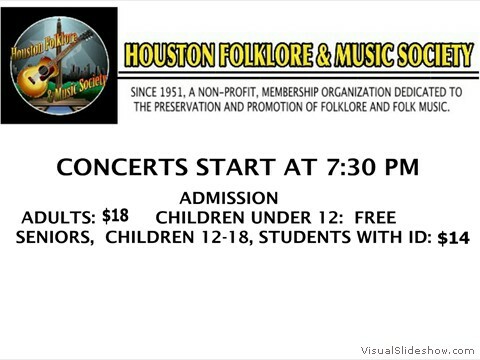 The Houston Folklore & Folk Music Society membership price of $15.00 per year includes a digital copy and of The Cotton Patch Rag. 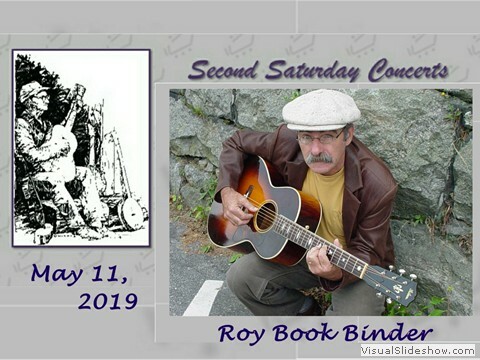 In addition to The Cotton Patch Rag there is an email distribution of our Second Saturday Concert promos and our Pickin' Party details. We have an email distribution list that we use to email information about Second Saturday Concerts and about our monthly pickin' parties. If you are interested, you can email HouFolkMusic@gmail.com and ask to be put on the Folklore list. You will only get 2 emails per month from us and we do NOT share our distribution list. THERE WILL BE NO PICKING PARTY FOR THE MONTH OF APRIL.